Former member of pop band Blue Duncan James is to join the upcoming UK tour of Priscilla – Queen of the Desert. The singer is no stranger to the stage, having appeared previously opposite Sheridan Smith in Legally Blonde – The Musical in London’s West End. James shares his role with Australia’s very own Jason Donovan in certain venues. 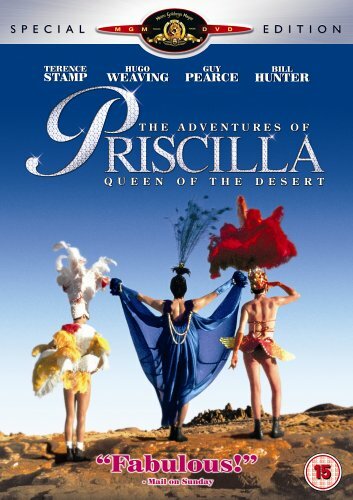 Based on the film of the same name, Priscilla follows the lives of three drag queens that embark on a road trip across the Australian outback. The show features songs including It’s Raining Men, Hot Stuff, I Will Survive, Say A Little Prayer, Finally amongst many others. Tour opens at Manchester’s Opera House on 14 August. Ticket information, touring locations and when Duncan James will be appearing in the show, can be found here.